This week I’ll be trying something slightly different - I will post an image made each day - either a photo or a sketch. The only limit is that it is created or uploaded with my iPad. 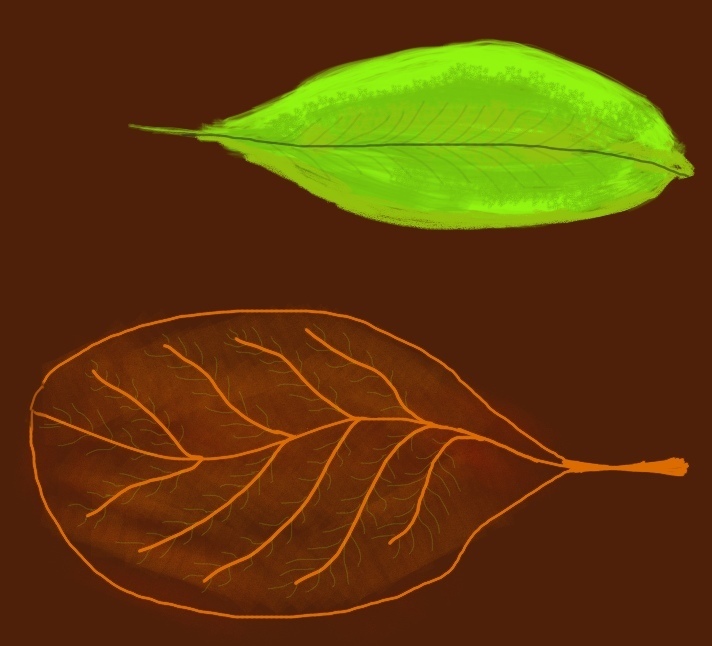 Today it was 10pm before I got started, so I just did a quick sketch of some leaves. The burst and then fade of colour in the trees around us are my favourite autumnal subject. This 5 minute sketch will serve as a beginning; simple, quick and with a theme I can develop later.